Become a META-Health Professional. On this unique META-Health Coach and Practitioner Training, you’ll learn both a knowledgabse, framework and methodology for how to determine the mental and emotional root causes of many common health issues, understand the composed organs and work with variations of the natural healing cycle. 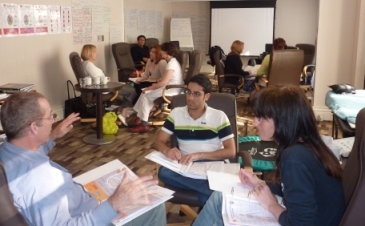 This interactive and experiential course will enable you to develop advanced skills in META-Health enquiry and experience the benefits of META-Health Analysis on your own symptoms. Plus an introduction to your Human Design / 64keys chart! Click on the blue box below and choose your preferred option from the drop-down menu to pay securely with PayPal. 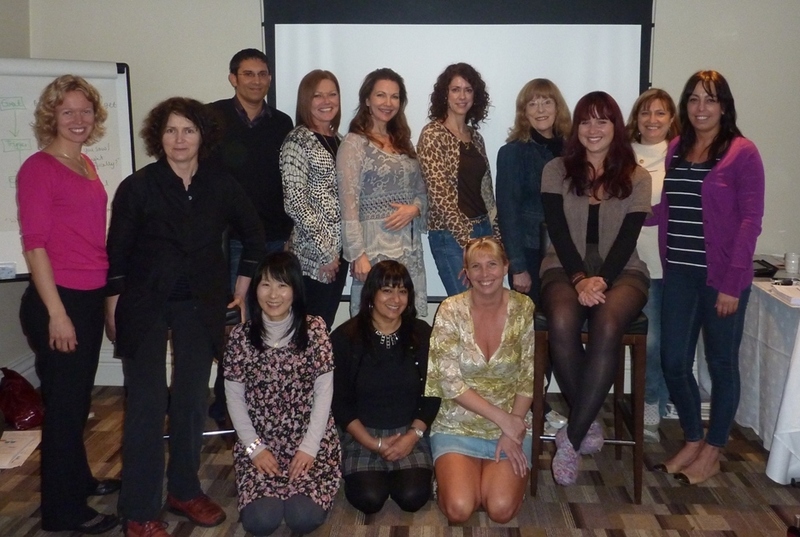 Robert Waghmare and Joanne Ross are IMMA Advisory Board Members and META-Health Master Trainers. They have a combined 20 years' experience in training META-Health and are leading developers of META-Health methods. They are major contributors to the International META-Medicine Association (IMMA) standards for the Practitioner and Master Practitioner syllabus. Their innovations include META-Kinetics, the Emotional Stress Pattern Elicitation process, the bio-psycho-social-spiritual Thresholds Model and the META-Meanings. Robert's personal and professional interest in health, spirituality and personal development started more than 15 years ago. His background in Engineering, information systems research, consultancy and orgsniational change has contributed towards developing a deep, practical and integrated understanding of energy psychology (EFT), NLP and META-Health. This has culminated in the application of Cybernetic and Systemic research methods and innovations in mind-body healing methods. 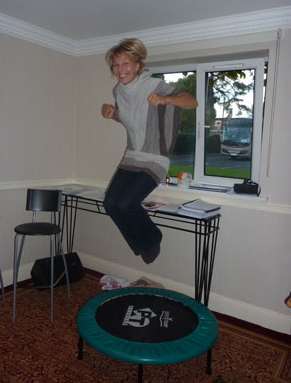 Joanne's background in teaching and coaching ensures that all learners get the most out of our training experience with a variety of learning styles and activities. 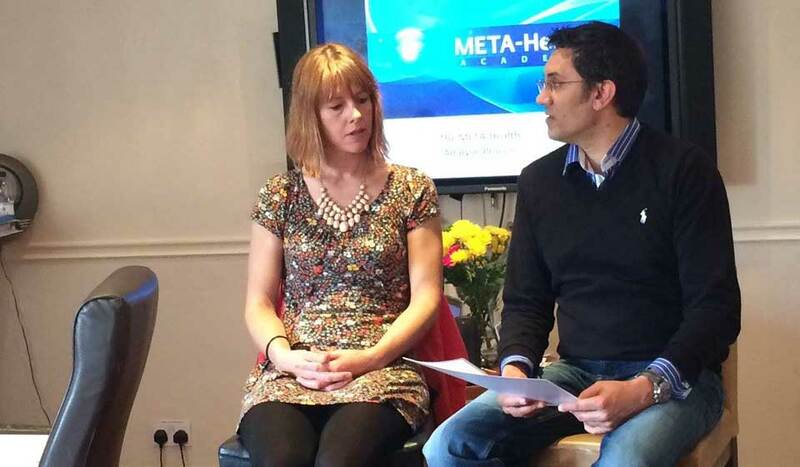 Robert and Joanne have been working with META-Health since 2005, and have been training META-Health since 2007. 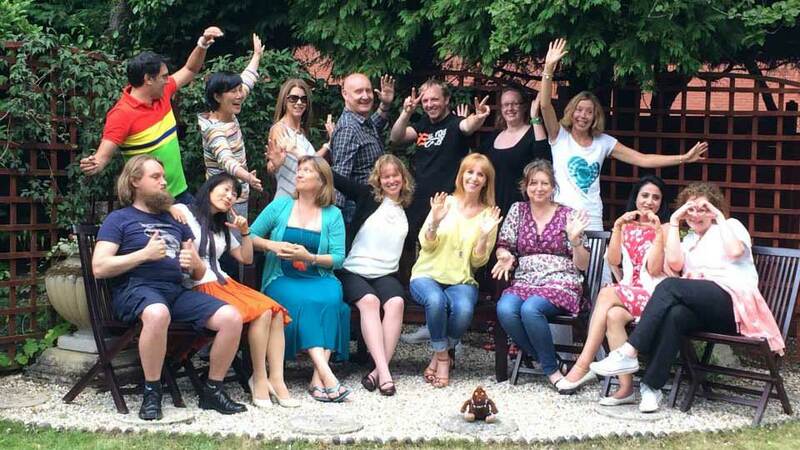 Their unique approach to health and personal development integrates advanced approaches including coaching, NLP, EFT, Developmental Behavioural Modelling and the Human Design System. 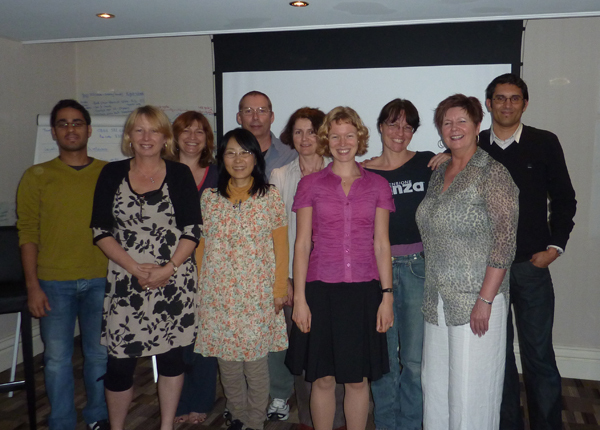 The non-profit International META-Health Association (IMMA) regulates the standards and quality of META-Health Practitioner training and education and is responsible for the accreditation and certification process of all META-Health Practitioners, Master Practitioners, META-Naturopaths, META-Doctors and META-Health Trainers worldwide. 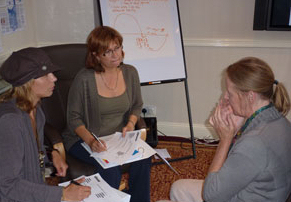 Our META-Health Practitioner Training is the most advanced approach in Integrative Health Coaching available in the world today. 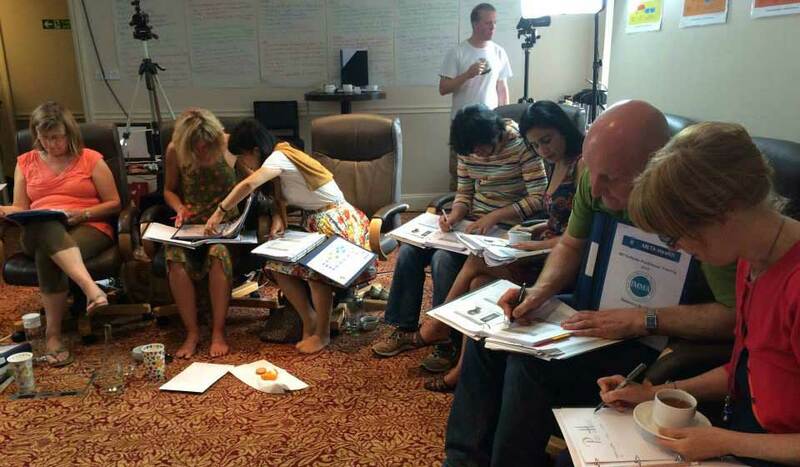 As a META-Health Academy Practitioner you will learn a how to apply a unique synthesis of mind-body enquiry, emotional healing and personal development which integrates and transcends existing diagnostic, coaching and therapy models. 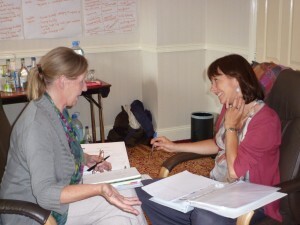 Becoming a licensed META-Health Practitioner will give you an unrivalled awareness and practical ability to work with the mind-body-social and behavioural nature of your own and clients' health, developmental and achievement issues and goals. Unique - Advanced META-Meanings - VALUE £50 - listings discovered and verified using META-Kinetics! Personal introduction to your Human Design and more! 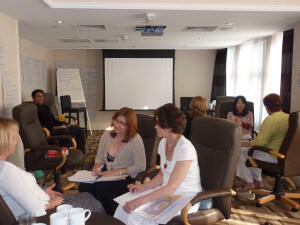 Introduction to becoming a META-Health Practitioner - Why META-Health Practitioner and not Life or Health Coaching? META-Health Practitioner integrates yet goes further still by combining each of these skills sets with cutting edge methodologies and tools for integrative health awareness, integrative (bio-psycho-social) diagnosis, coaching and therapeutic release. Beyond Personal Development - Over the last 15 years of interest and working in the field of organisational, personal and professional development, we have learned and applied a number of different approaches and found time after time that many of them simply don't work or when they do the effects are often superficial or temporary. Also types of anxiety, bipolar disorder, aggressive mania, asthma, anorexia, depression and bulimia, Parkinson's disease, Multiple Sclerosis and other 'complex' health issues have an origin in brain neuro-biology. The term constellation means that the health issue is an emergent property of multiple brain relays in stress. Research has demonstrated unequivocally that these health issues amongst others are composed of multiple conflict signals whose origin is in the brain. We study the precise brain relay organisations coupled with the biological, psychological and social behaviourial meanings, making it easier to begin to work with the inherent complexities involved with these specific health issues. META-Therapy Plans - One of the issues with many forms of healthcare is that the relationship is set up with an imbalance between the 'superior' health expert and 'inferior' client. This model is both outdated and has been proven not to work for the benefit of clients' long term health wellbeing. There may be opportunities for further learning and socialising in the evenings. We usually have an optional movie night and an optional evening meal together. We offer a discounted rate for previous students: those who have done the META-Health Foundation Weekend and/or META-Kinetics training with us. This option is suitable for those who would like to gain the knowledge, understanding and experience of the META-Health Practitioner training modules but who don’t intend to work with META-Health professionally with clients, for example, those on a personal healing journey. This option is for those looking to learn and use META-Health both personally and professionally with clients. This option is for those looking to learn and use META-Health personally and professionally with clients, and make a saving by booking both courses together. Alternatively, if you prefer to pay by cheque or direct transfer, please contact Jilly at the META-Health Academy: info@metahealthacademy.com or call us on 0845 838 6787. We are also able to offer instalment options - please contact Jilly at the META-Health Academy: info@metahealthacademy.com or call us on 0845 838 6787 to arrange this.